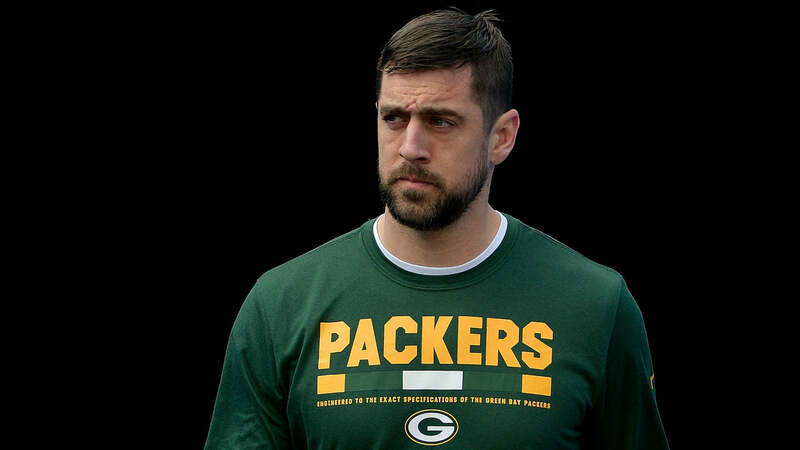 Aaron Rodgers has expressed a desire to extend his contract with the Packers, but he has other things on his mind with training camp starting this week. Rodgers’ five-year, $110 million contract is up after the 2019 season. Green Bay has team options for 2018 and 2019. No one expects the Packers to exercise those options. Training camp kicked off for Green Bay Thursday, and Rodgers wanted to make sure everyone knew that was where his focus was rather than on his contract. Green Bay opens the preseason Aug. 9 against the Titans. It begins its regular season Sept. 9 against the Bears.